When the usual vacation spots are all played out, where can you go to reignite your passion for travel? The world is a big place, and the best, most interesting destinations aren’t always the most obvious. This week, we’re suggesting three cities you’ve heard of, but probably never considered visiting! 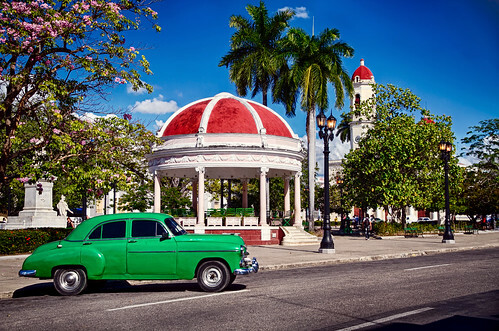 If you’ve ever been curious about Cuba, now is the time to find out what you’ve been missing! With travel to Cuba opening up, more Americans are heading to the island. If you visit in the near future, you still won’t be able to go anywhere you want, and visits to the beach are still banned, but the opportunity to experience Old Havana, authentic Cuban food and history is worth it. Also, for now, you’ll still need to charter a plane and secure a licensed tour operator. 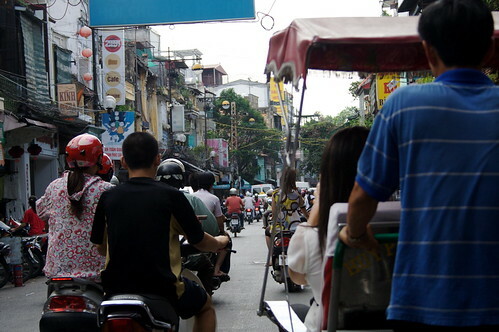 Another great place you might not have considered visiting is the capital of Vietnam, Hanoi. The bustling city boasts lively markets, ancient temples, gorgeous architecture and, most importantly, excellent food. Explore the Ho Chi Minh complex, the Old Quarter and the art deco French Quarter to get a real feel for the city. 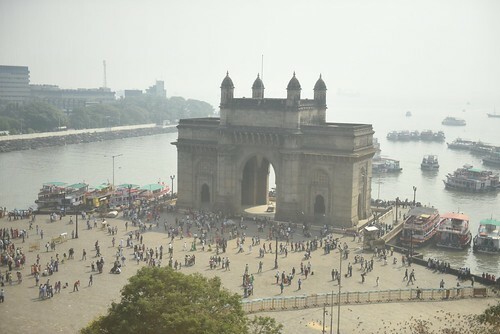 Mumbai is India’s largest city—densly populated, noisy and full of life. It’s also the home of the Bollywood! There are several markets and bazaars selling everything from antiques to textiles that you won’t want to miss. A few other don’t-want-to-miss attractions include the Hanging Gardens, the Mahalakshmi Temple and the Gateway of India on the Arabian Sea. Visit during the spring, and you’ll get to enjoy the 16-day colorful Hindu festival of love, Holi.